Child abuse may also occur if a legal guardian causes or permits a child to be in a scenario in which he is at risk of endangerment. Have you been charged with child abuse? Oftentimes, child abuse accusations are unfounded. School workers and medical personnel are required to report any suspicious injuries to the proper authorities. A non-custodial parent may sometimes allege that the parent with custody rights has committed child abuse in order to restrict visitation. Even though many allegations have no basis to them, they can nonetheless cause familial disorder while a CPS investigation takes place. In order to adequately defend against all charges, a child abuse defense attorney needs to shift through and consider all the circumstances. This is necessary to determine whether there are underlying motives for these allegations, or if an agency took facts out of context. 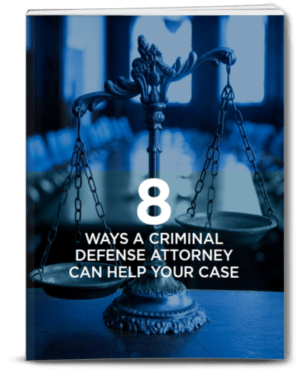 By understanding all of the dynamics in a child abuse case, criminal defense lawyers like Matthew D. Sharp are able to negotiate terms that are favorable for everyone involved. It is important for individuals to understand that not every injury results from child abuse. It is natural for kids to sustain scrapes and bruises during play. In addition, spanking alone does not constitute child abuse as long as it is within reason. The law takes care to distinguish between age-appropriate discipline and abuse. What if I Am Summoned to Court for Child Abuse Allegations? A person who has been charged with child abuse should appear at every hearing he or she is summoned to. 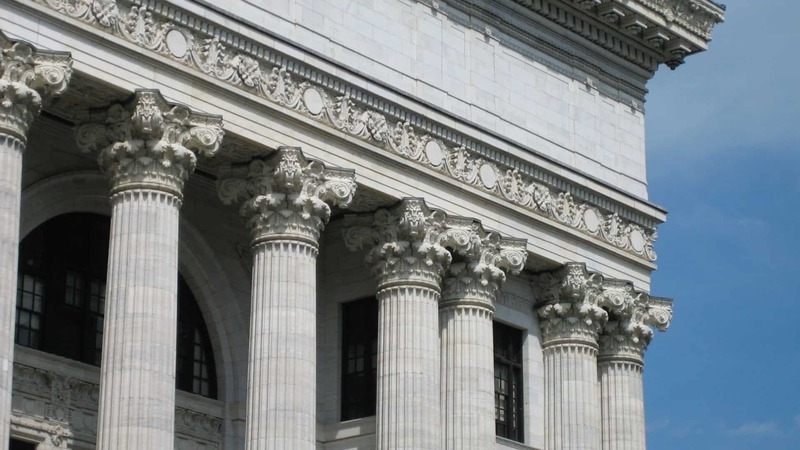 Ignoring an official summons could result in a judge ruling against the defendant by default. This could make it even harder to regain custody or visitation rights in the future. The attorneys at The Law Office of Matthew D. Sharp recognize how stressful it is to be charged with committing child abuse. No loving parent should be deprived of their kids. Child abuse defense lawyers The Law Office of Matthew D. Sharp will stand by your side during each step of the legal process and help you weather your ordeal. If you have recently been charged with endangering or neglecting a child, call The Law Office of Matthew D. Sharp at 713-868-6100.